Hello everyone! I'm so excited to tell you that I'm going to join my first ever bazaar. 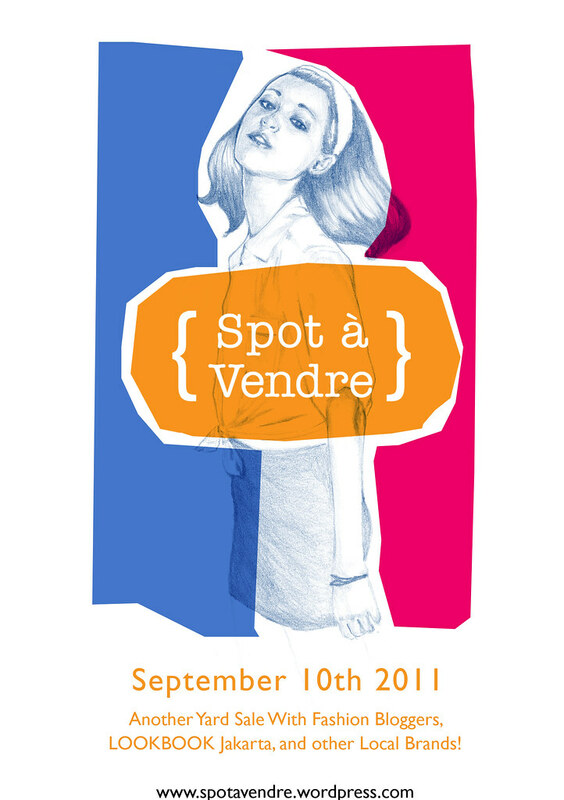 This event is similar with previous blogger yard sales at fX (if you've ever come). 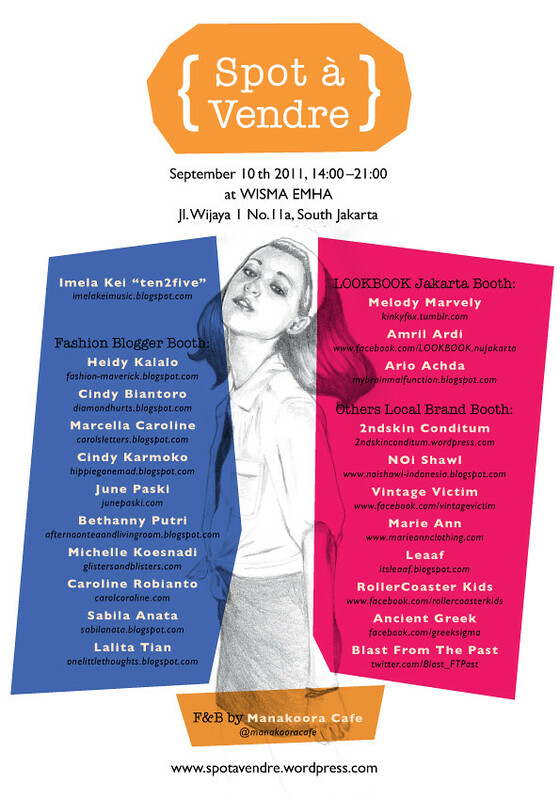 The bazaar is going to be held at Wisma Emha this SATURDAY (10.09.2011). Please do come okay? I'm waiting :D I will be selling some of my clothes, some of Freja Shop's collection, and my friends' FRANKIEandKATE collection. Check out the details below..
Hej, I really like your pictures and your blog! yay, you're so lucky to be there! Sooo funny.....it seems as a lots of fun! I really wish i can go there! p.s : are you going to watch gd&top, seungri @ singapore on sept 23rd?? envy to the maxx T_T. see ya on sat babe ! !